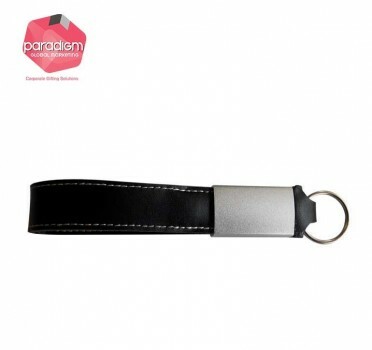 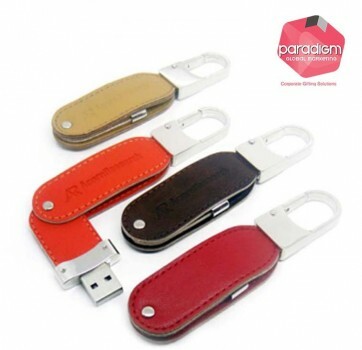 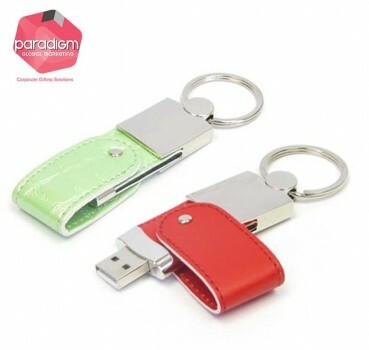 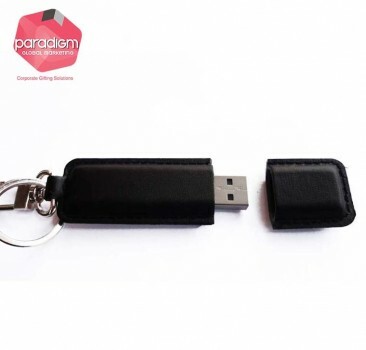 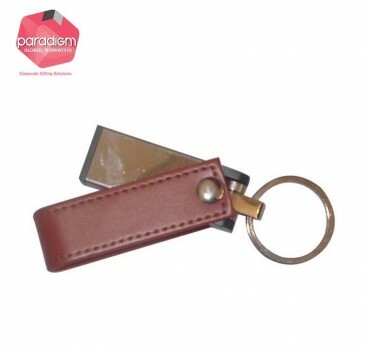 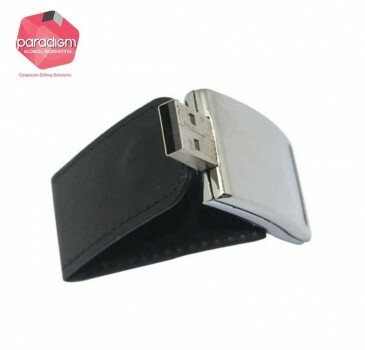 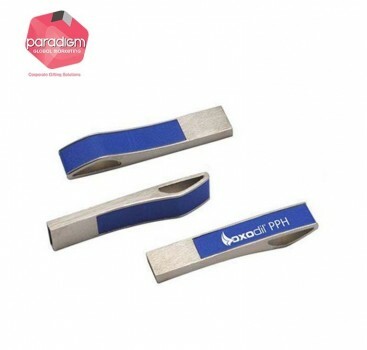 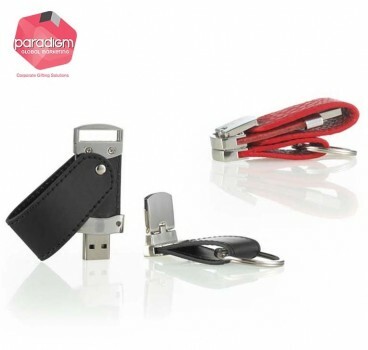 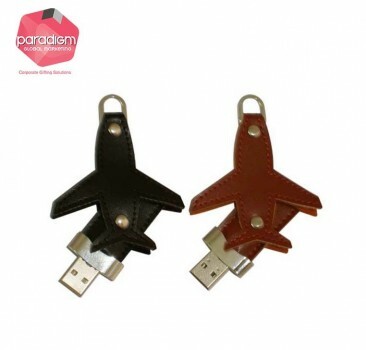 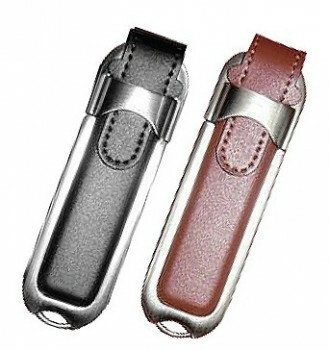 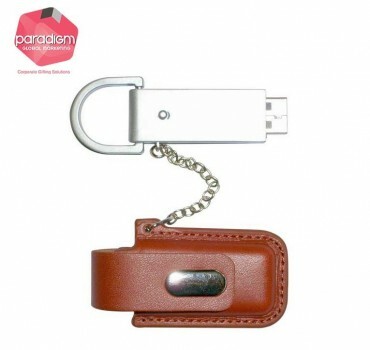 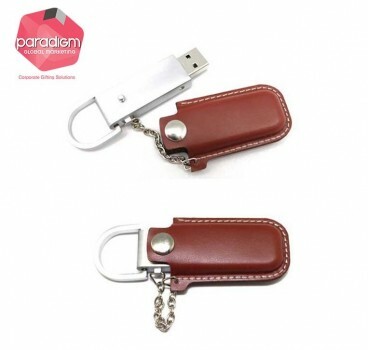 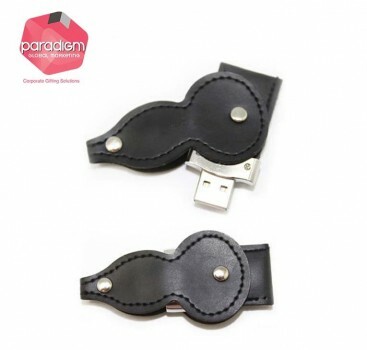 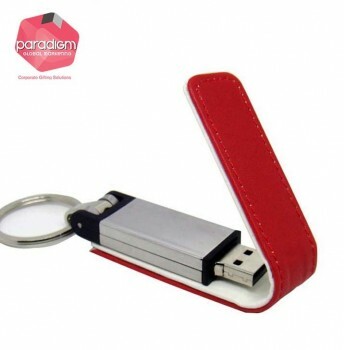 Customized logo on Leather USB Flash Drive in Puchong, Malaysia. 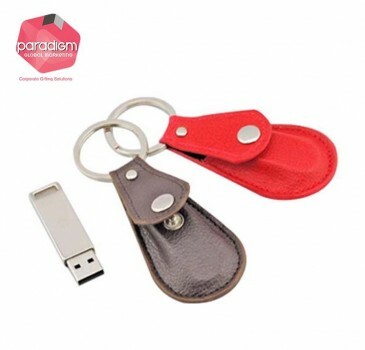 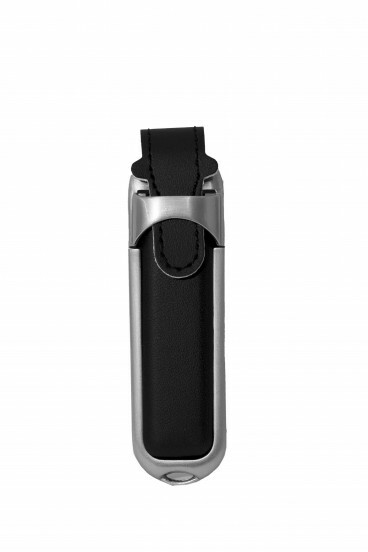 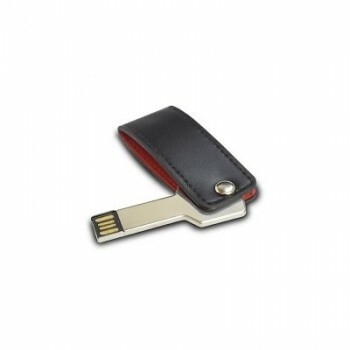 -It is stylish, lightweight and has a 8gb storage. 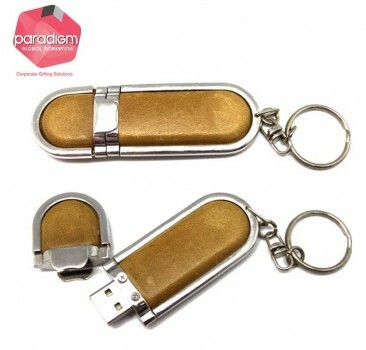 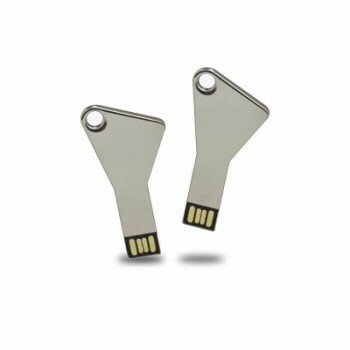 -It is convenient to back up, transfer, and share files. 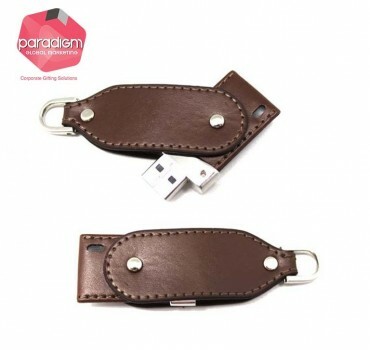 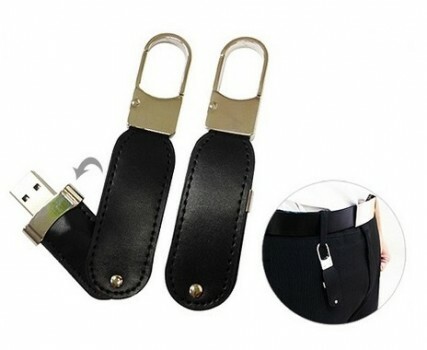 -Easy to keep into a pocket or backpack. 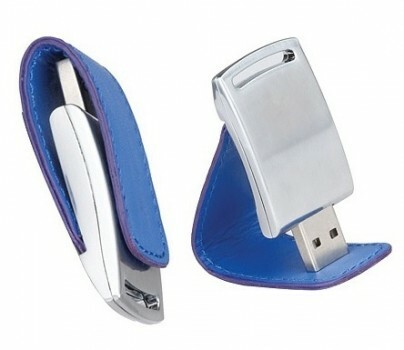 -Plug it into your computer's USB port and you are ready to go.